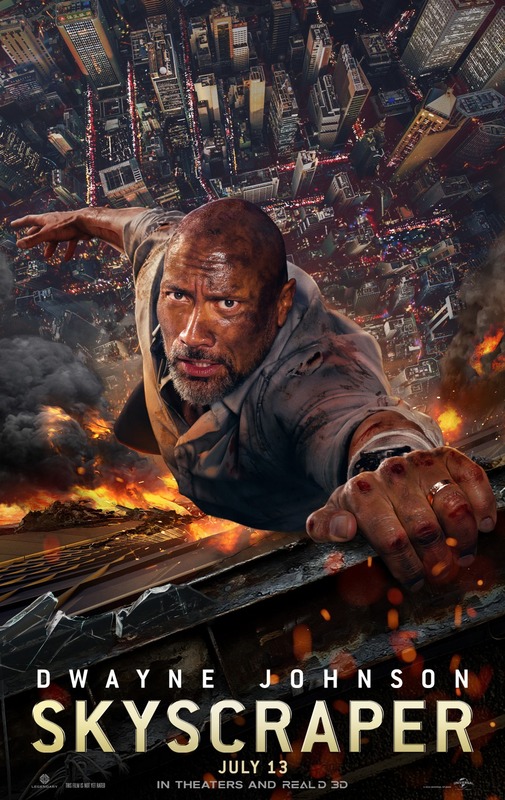 Skyscraper - Available as a download or stream? 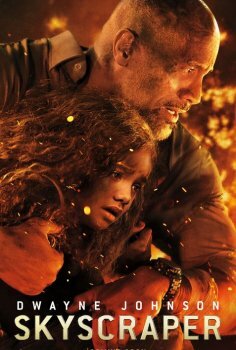 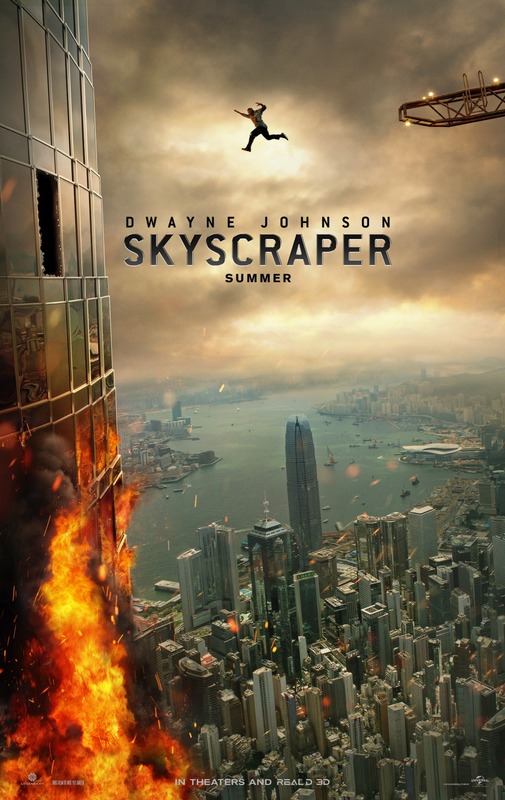 The latest blockbuster action film starring Dwayne Johnson, “Skyscraper”, is set to rock theaters this summer. 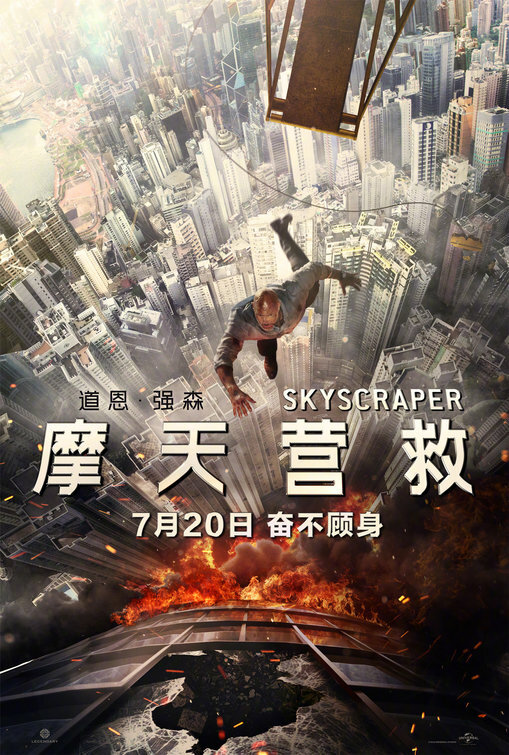 Former FBI agent Will Ford is head of security at the largest skyscraper in China, the building catches ablaze and as he’s helping save lives of those inside he discovers he’s being framed for the crime. 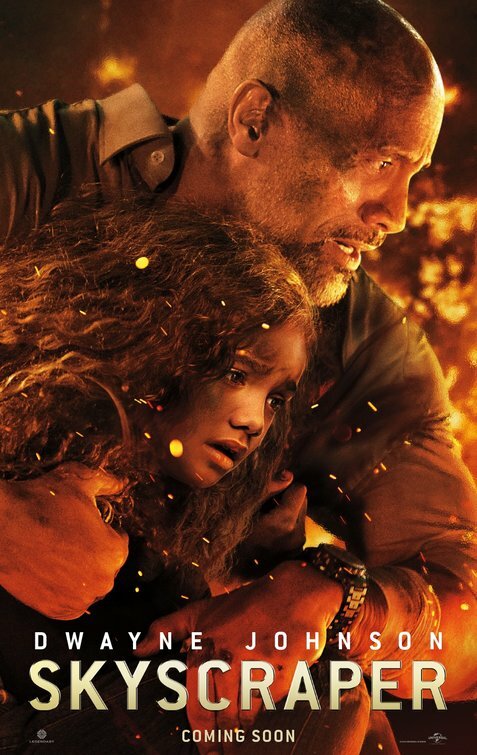 Rawson M. Thurber wrote and directed this film, known for “Central Intelligence” and “DodgeBall”.